Hey Kids - Check it out!! Contact Us for Invitation..... Seminar Information Coming Soon!! Down-load Seminar information Coming Soon!! 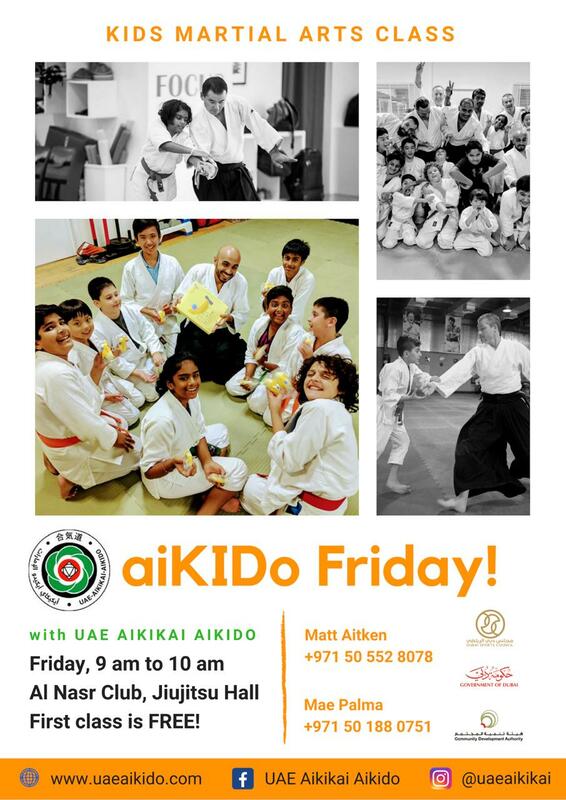 Looking for Qualified AIKIDO Instructors ? 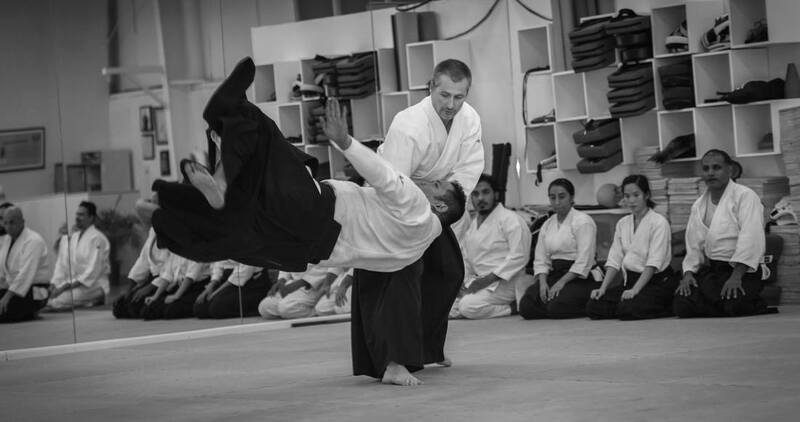 Instructor Commenced Training in 2012. Black-belt (Yudansha) certificate registered at AikiKai Aikido World Head Quarters, Tokyo Japan.